The lifecycle stage describes where a visitor or lead is in their decision making process. New visitors may not even be aware of your brand and so you may need to establish credibility and demonstrate social validation. Returning visitors may be at the evaluation stage and could be looking to understand how you compare against the competition. When a visitor is ready to purchase they will also have specific information needs. Understanding the different requirements for each step in the lifecycle stage can help you design more relevant user journeys and improve your conversion rate. 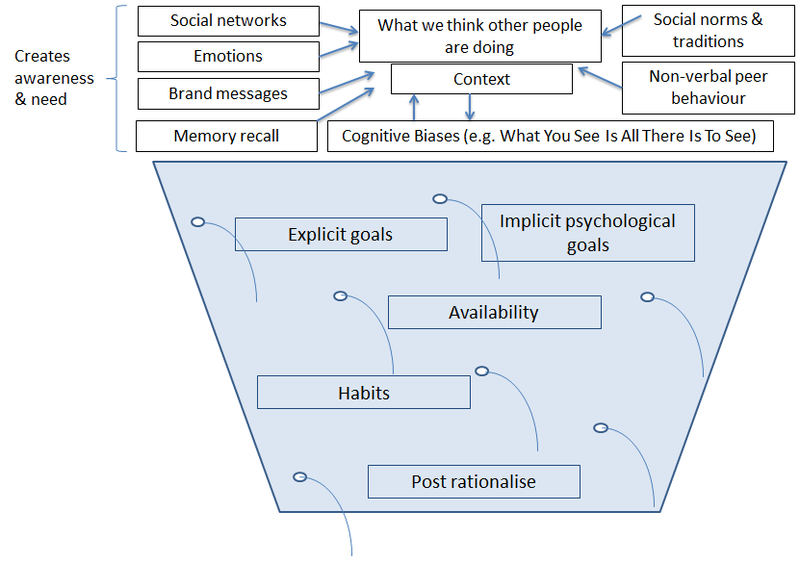 The traditional approach to lifecycle stages is to visualise a funnel that customers sequentially move through. In reality though people move back and forwards depending upon many factors. It is definitely not a linear process and may be more like a leaking bucket as shown here. 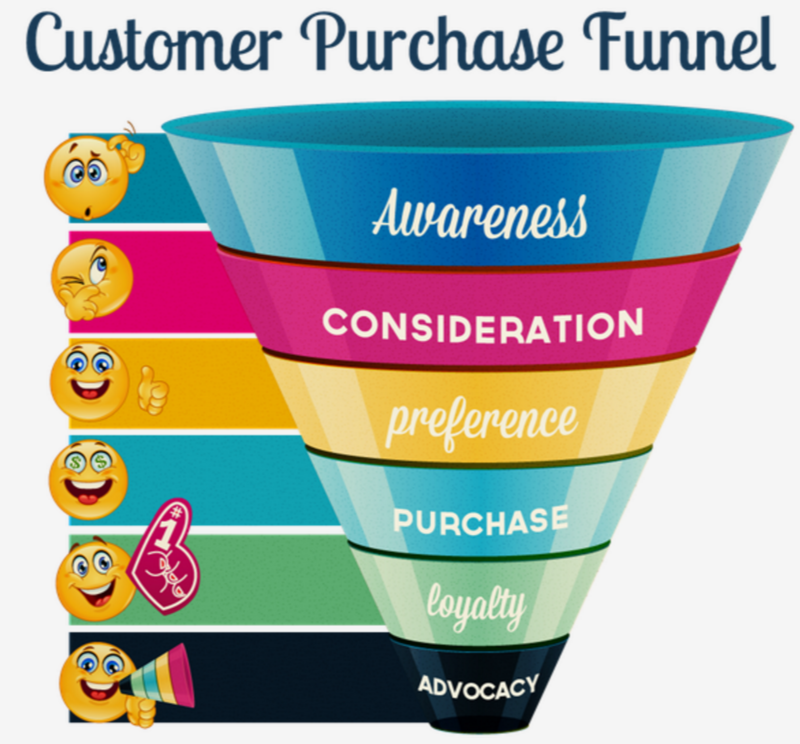 Sale funnel – Is it time to kill-off the conversion funnel?